Nike is for years the most popular brand of shoes and clothing in the whole world. Nike Air Max 90 was released first in 1990 and was able to reach the big audience. Since the 90s, the Nike Air Max 90 is one of the most popular shoes in the world. 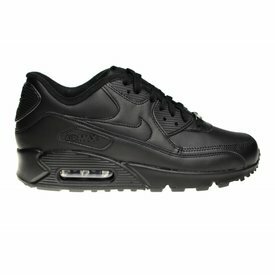 We have the whole year a wide choise of Nike Air Max 90. In the year 2019 will the Air Max 90 be limited produced. The upper side of the front of this brown Nike Air Max 90 is made of textile. Nike Air Max 90 Essential shoes, this time in a seperate color. The colors can be the best described as: brown with moss green and white. A heart-warming colorway of the Nike Air Max 90 for the happy days! Fast and cheap shipments (free shipping within among others Belgium and Germany). 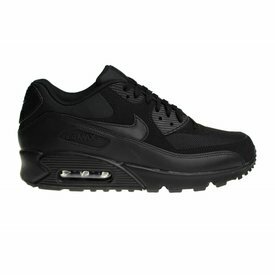 Tough Nike Air Max 90 Essential athletic shoes for men. Released in the color anhtracite with black. Order now with discount at Sneakerpaleis!